Florida’s home sales ended December on a down note, according to new data from Florida Realtors. 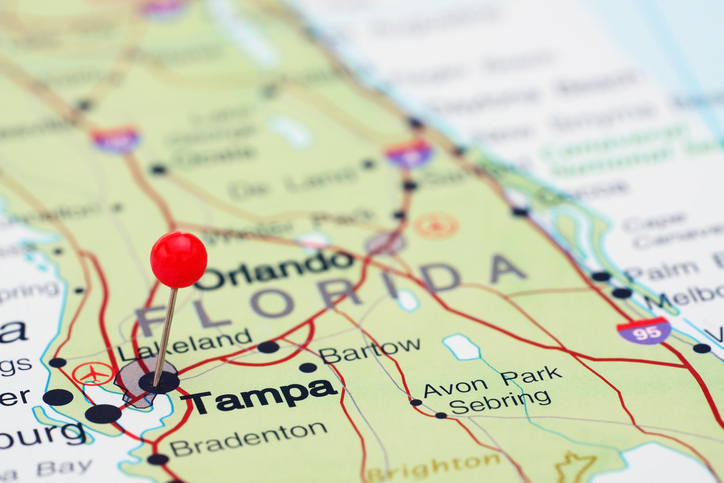 Last month, the Sunshine State was 20,633 single-family home sales, 9.9 percent less than one year earlier. Florida's condo-townhouse market recorded 8,156 closed sales last month, a 11.4 drop from one year ago. However, the statewide median sales prices for both single-family homes and condo-townhouse properties rose on an annualized basis for the 84th consecutive month: The statewide median sales price for single-family existing homes was $255,000, up 4.2 percent from the previous year, while the price for condo-townhouse units was $185,000, up 2.8 percent over the December 2017 figure. "Florida's housing sector is continuing to show signs that inventory levels are finally easing in many local markets after being constrained for a long time," said 2019 Florida Realtors President Eric Sain, District Sales Manager with Illustrated Properties in Palm Beach, Fla. "Improving inventory and interest rates that, though rising, remain historically low offer a good opportunity for homebuyers who have been waiting on the sidelines to work with a local Realtor to find their dream Florida home."